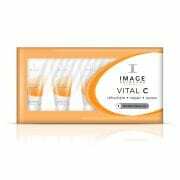 Purchase 1 Vital C Trial Kit and receive 2 kits in your order, purchase 2 and receive 4, purchase 3 and receive 6. 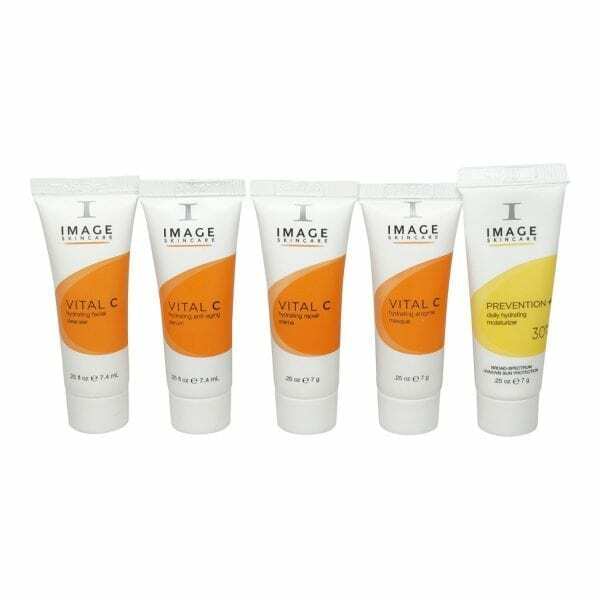 There is no limit, for every kit you buy we will send you another one free! 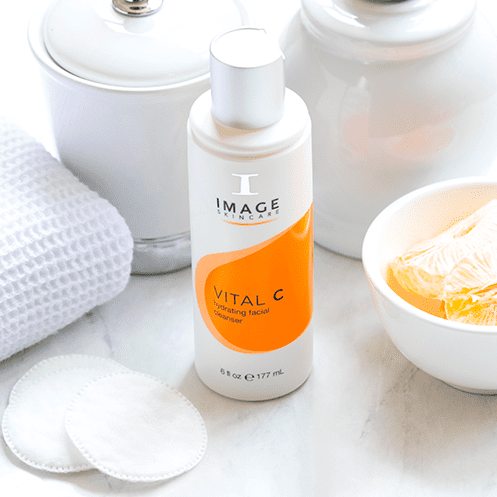 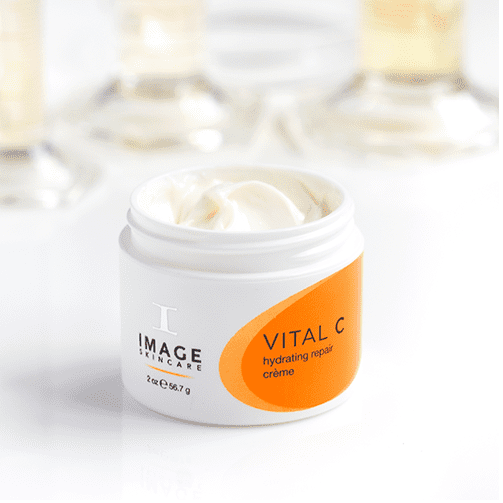 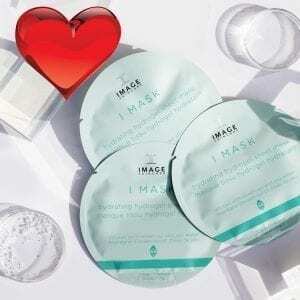 Image Trial Kit – Vital C – A set designed for sensitive, dehydrated and irritated skin. 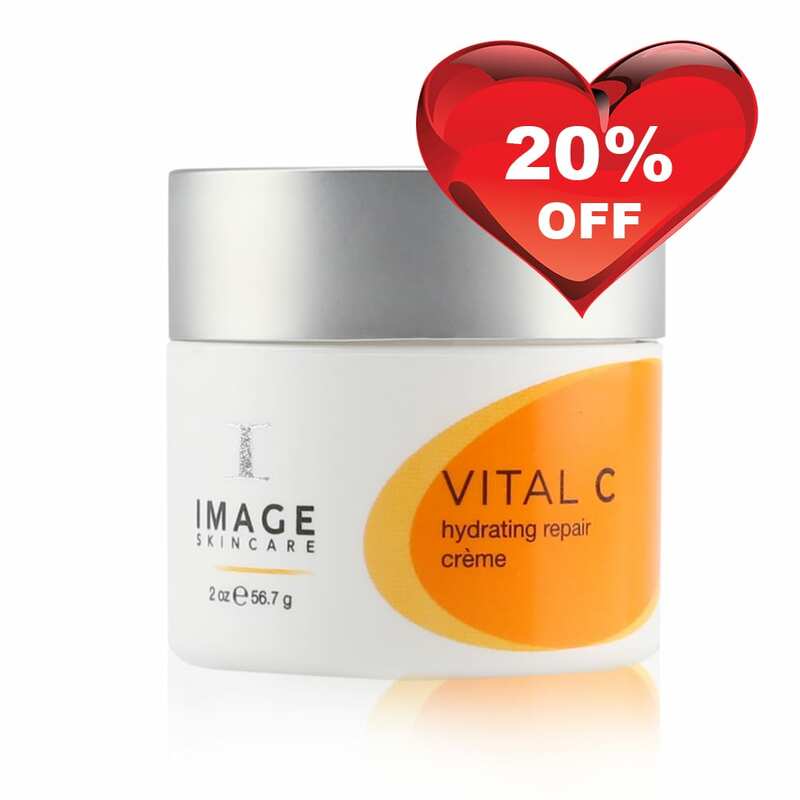 Soothes, calms and renews tired, dull looking skin. 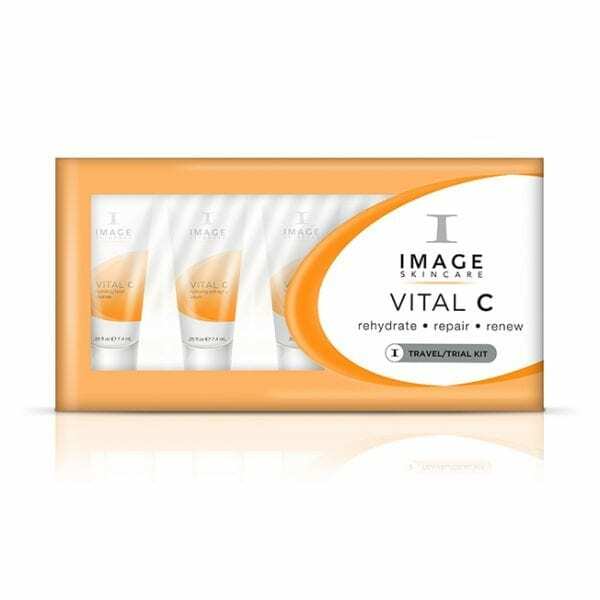 The products in this kit are rich in Vitamin C and anti-oxidants to repair and renew your skin health.